Requesting a quote with Busys.ca is a simple and easy process. 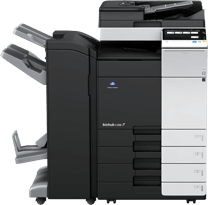 As an independent copier dealer, we are not tied to promoting a single brand and can therefore quote you on multiple solutions so that you can make the best financial decision for your business. Receive a call in 30 min or less! 1. 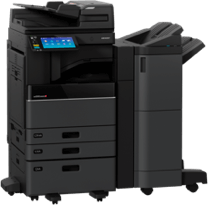 Print / Copy Speed? 2. What type of finishing is required? 3. Do you want to organize all of paper doc. to digital format? 5. How long of a term are you looking for? 6. How many boxes of paper do you buy per month?